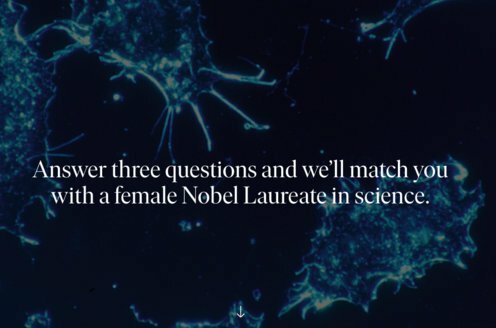 Prize motivation: "for their discoveries concerning nuclear shell structure." Maria Goeppert-Mayer was born in Katowittz, which was then part of Germany. Her father became a professor at the university in Göttingen, from which Goeppert-Mayer also received her PhD in 1930. After marrying, Goeppert-Mayer migrated to the US where regulations prohibited her from accepting employment at the same university as her husband. She was affiliated with several universities, however, and worked on the American atom bomb project during World War II. 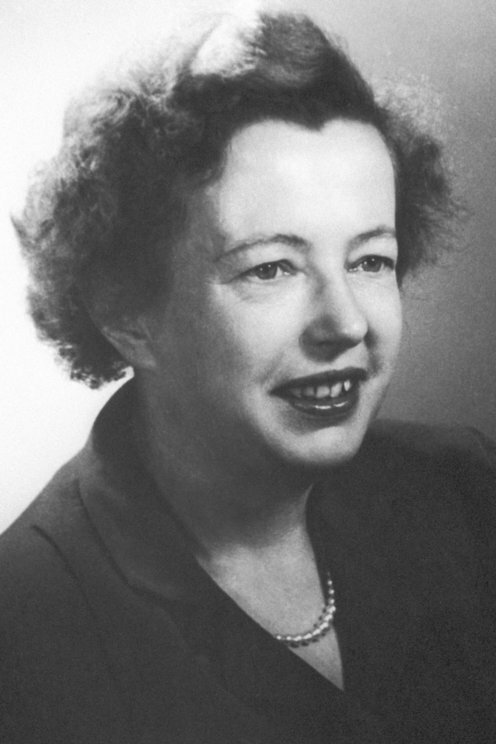 Maria Goeppert-Mayer was later made a professor at the University of California in San Diego. The Goeppert-Mayers had two children. According to modern physics, an atom consists of a nucleus made up of nucleons - protons and neutrons - surrounded by electrons distributed within shells with a fixed number of electrons. It became apparent that atomic nuclei in which the number of nucleons corresponded to full electron shells are especially stable. In 1949 Maria Goeppert Mayer and Hans Jensen developed a model in which nucleons were distributed in shells with different energy levels. The model reflected observations of directions in which nucleons rotated around their own axes and around the center of the nucleus.